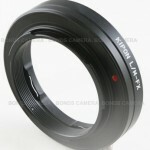 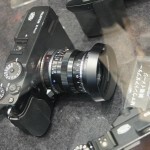 The Kipon Leica M-mount lens adapter for Fuji X-Pro1 is now available for sale on eBay. 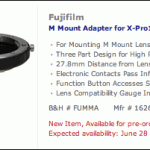 This adapter, announced few days ago, will let you use Leica M-mount lenses on the Fuji X-Pro1 camera. 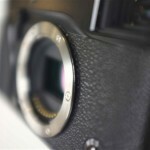 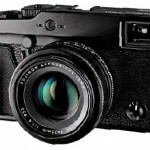 The mirrorless Fuji X-PPO 1 camera leaked on Wells Fargo’s website and Responses Photo magazine. 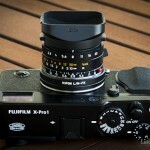 It will be interesting to see if a third party company will produce a Leica M-mount lens adapter for the X-PPO 1. 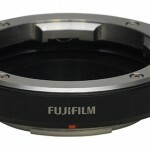 Does anyone see a technical reason why such adapter is not feasible?